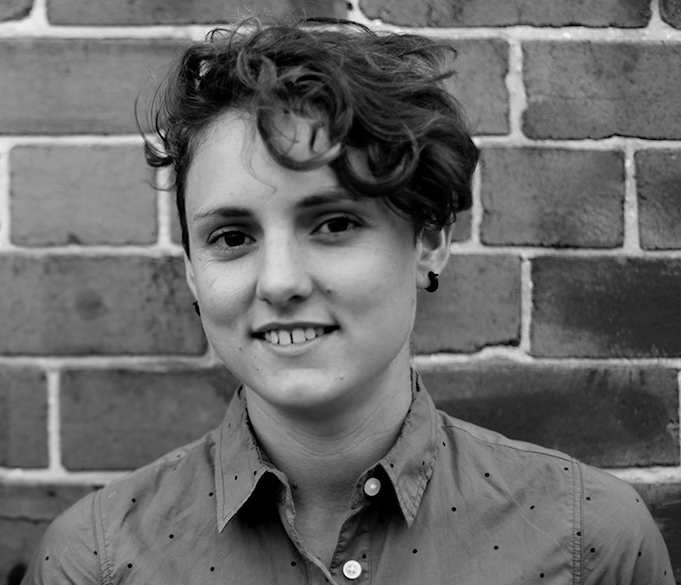 Melissa is an Australian-based social designer and entrepreneur. As an advocate for a sustainable and ethical future, she is informed and encouraged by the principles of the next industrial revolution. A catalyst for a new economy, her focus is on the intersection of design and manufacturing, and how that can create greater social equality in society. Melissa is the Co-Founder of AbilityMade, a for-purpose technology company that develops products to promote mobility and accessibility for people of all abilities.